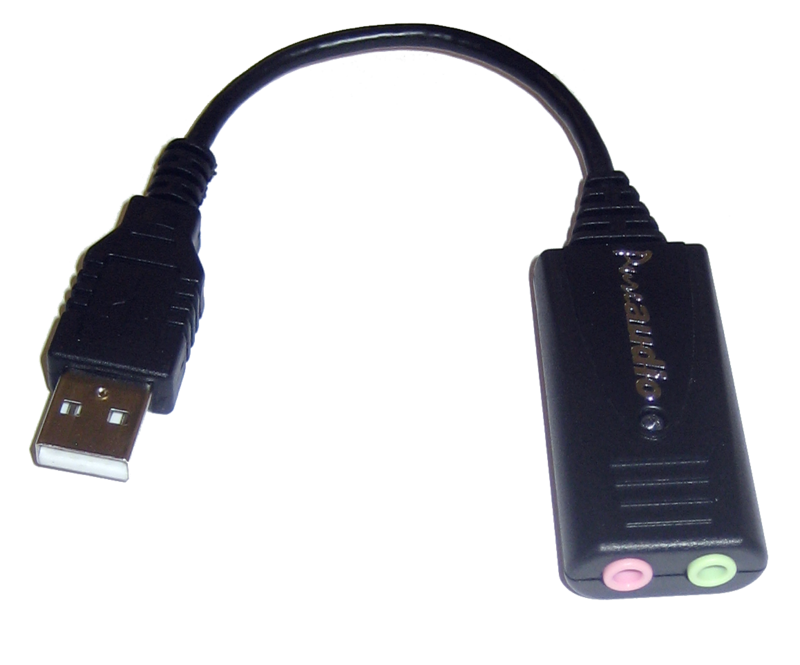 Enhance your recordings with an Andrea USB External Sound Card for better results on ANY computer, including audio monitoring! Andrea's PureAudio USB-SA with patented noise reduction technology eliminates noise problems as it utilizes high quality digital circuitry and has state of the art noise reduction algorithm software. This format bypasses your desktop or laptop computer's sound system, providing increased intelligibility and performance of stereo microphone input and stereo speaker output for all of your digital audio applications including VoIP and speech recognition programs. This product is a microphone ADAPTER, meaning that you still need to connect your external microphone to it's jack in order for it to work. We have tested this unit to work with all battery powered microphones we could find as well as many different non-battery powered microphones. The Andrea Pure Audio USB-SA also allows you to monitor your recording in realtime by connecting a pair of headphones to the green headphone jack on the unit itself. This will allow you to listen to an amplified version of what the microphone connected to the device is currently hearing and recording, in realtime!